Get custom! We now provide an in-ground system for our swim spa. Receive all the power and comfort of the portable unit, then add your own personal touch. Choose from many different types of decking; add a rock formation, waterfall or even a tranquil pond. The possibilities are as endless as the enjoyment you will find in our home spa. 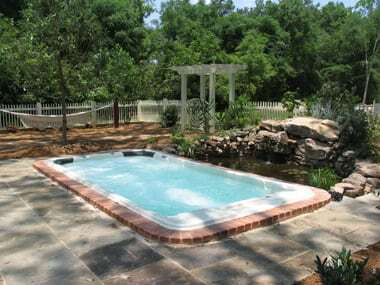 It can truly become the outdoor spa you’ve always wanted. 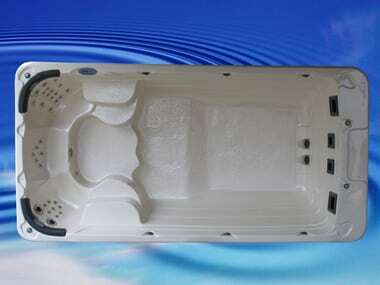 Contact us to learn more about our custom hot tubs and spas today!